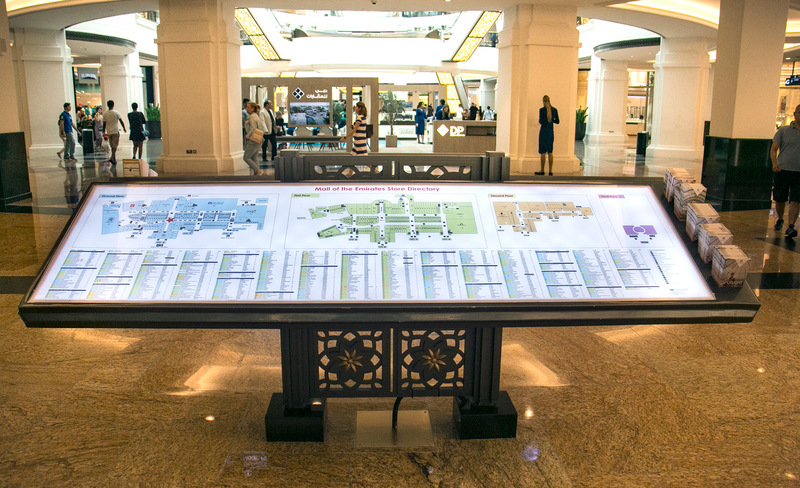 Mall of the Emirates, operated by Majid Al Futtaim group, is the region’s first shopping resort and flagship luxury destination which welcomes more than 42 million visitors annually. 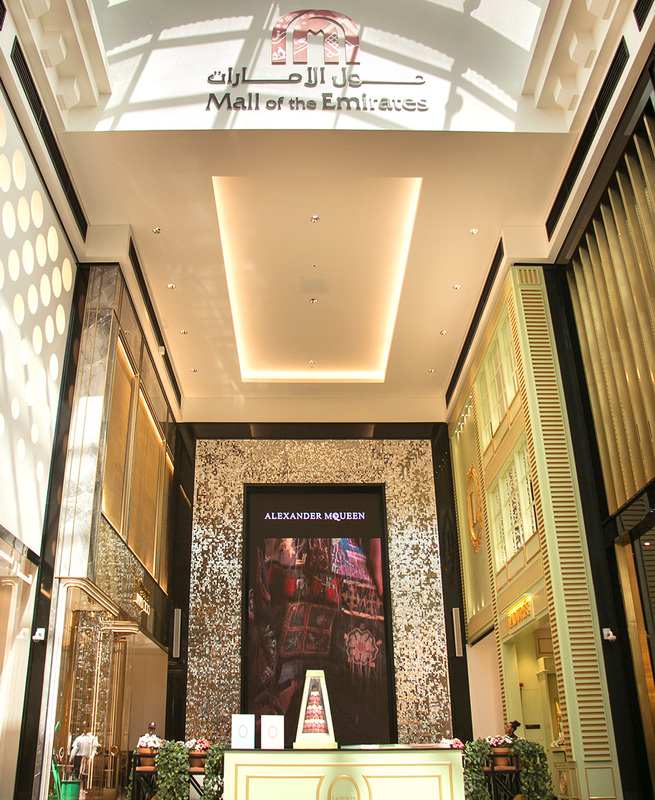 The mall is home to more than 80 of the world’s most prestigious brands. The client turned to Blue Rhine Industries to increase its advertising footprint. The external panels we implemented act as a gateway to the entrance to the car park and provide an impactful arrival experience. 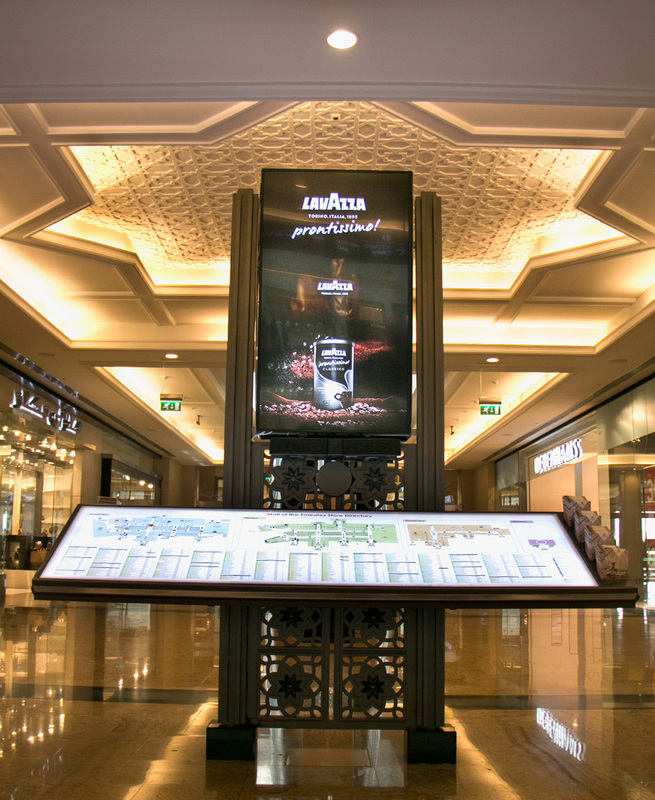 The program was fast tracked and strategically co-ordinated with the client to limit the disruption to customers. 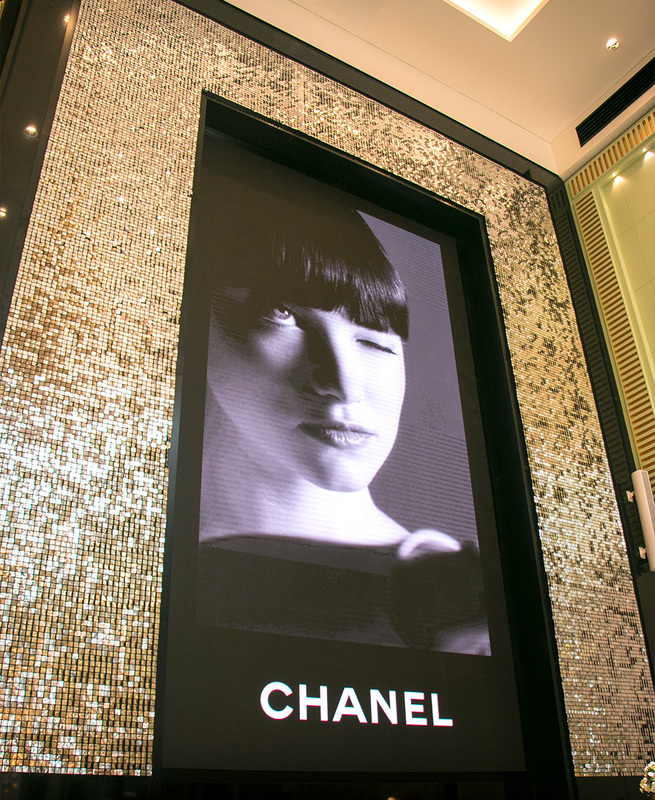 The installation was completed in six days. 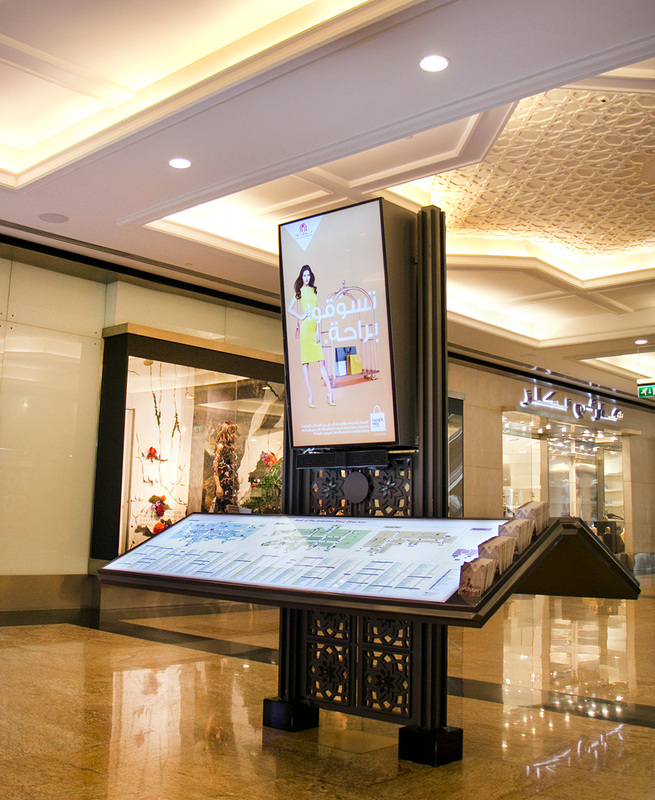 The internal screens are located at key points within the mall and have helped the client to source an alternative revenue through advertisement, allows the content to be changed fast, efficiently and saves cost for the end user in the long run.